South Australian fruit company Nippy’s has secured a $200,000 grant through the State Government’s Regional Development Fund to build a new cold storage facility at its Waikerie plant. The grant will partially fund the construction of a $800,000 purpose-built cool room that will eliminate the company’s need to transport its premium fruit to Victoria for cold sterilisation. Regional Development Minister Geoff Brock said the development will expand Nippy’s export capabilities by improving its competitiveness in the fresh fruit market in Asia. 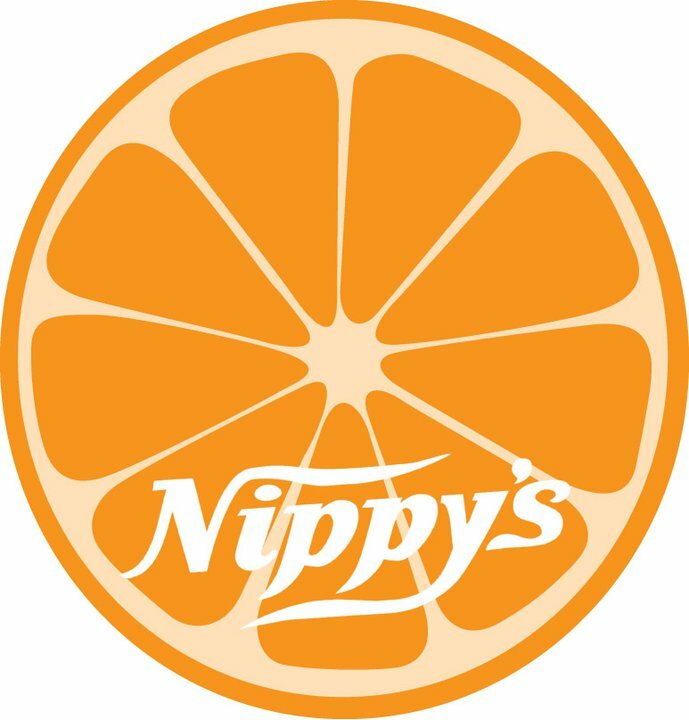 “We’ve all enjoyed Nippy’s juices and products for more than 50 years. This is a great outcome for South Australia,” he stated. Nippy’s Group joint managing director Ben Knispel said the project involves building 1285 cubic-metres of cold storage capacity, which will enable up to 50 tonnes of packed oranges to be cooled to 1 degree Celsius in a 36-hour timeframe. “New cold room facilities at Nippy’s Waikerie would improve the quality of our fruit for export and result in a lower price, both of which would help us to increase sales to the market in Asia to meet the demand for superb fruit produced in a clean environment,” he stated. The Project, which is also supported through a $350,000 Future Jobs Fund loan, is expected to generate 12 full-time jobs.